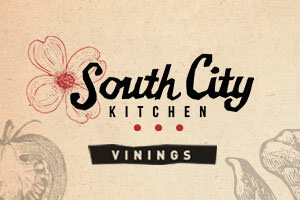 SmyrnaVinings.com has held the “Best of Smyrna Vinings 2009” which allowed you to vote for the best restaurants and businesses within the various categories below. The results are in and the winners have been announced. The winners are noted at the top of each of the category pages and also proudly display their certificate awarding them first place in the Best of Smyrna Vinings 2009. 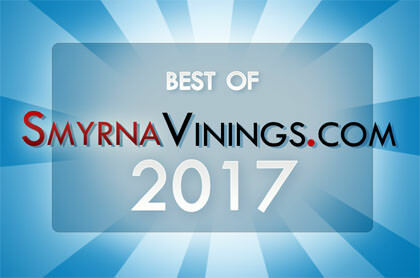 Newest update: Check out the Best of Smyrna Vinings 2010 results as well.